Near my house there's a big billboard advertising Molson's new light beer. It's called Molson Canadian 67 and the logo is half a maple leaf beside "67". When I see this logo, I only think of one thing. That's 1967, the last time the Maple Leafs won the Stanley Cup. 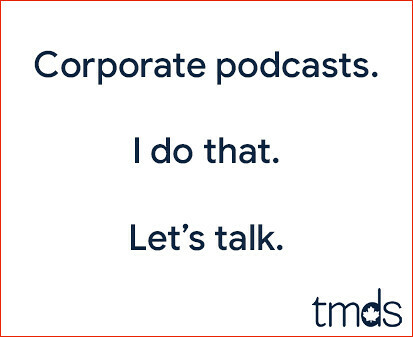 I see this ad as a taunt. '67 was a long time ago, a time when there were only six NHL teams, a time before my birth. Why is Molson taunting Leafs fans? Oh right, George Gillett recently sold the Montreal Canadiens and the Bell Centre to the Molson family. Now it all makes perfect sense. 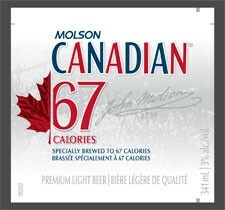 Molson's marketing team will tell you the 67 references the number of calories in the beer, but we know better. It's Molson, and the Montreal Canadiens, sticking it to Leafs fans. Hahaha, You are so touch on that subject. But seriously, I like the logo of the new beer. I wonder what it would taste like. Piss. Nothing 'light' tastes any good. Maybe I just don't get that this post is a joke, but...1867? Confederation? When I see a '67 It reminders Expo 67 and a house full of relatives and this song. The only reference I inferred for to 1867. That is a clever tie-in. Expo '67, jeez I forgotten that too; so it's a taunt to Montreal's pro baseball fans as well? it's 67 for the 67 calories in the beer!